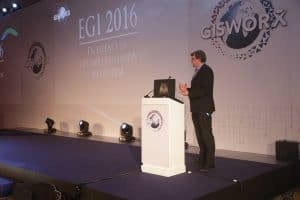 Elliot Hartley is the Managing Director of Garsdale Design, he is a 3D geodesign expert who is known as a pioneer in the use of Esri CityEngine for urban planning projects and 3D city modelling. Elliot has over 6 years of consultancy, training and real-world project based experience with Esri CityEngine. Elliot has had more than 17 years working in the fields of GIS, planning, 3D urban modelling and geodesign. He has spent some of that time working as a Senior planner, as well as a Development Control officer within local authority planning Departments. Elliot’s academic career has seen him specialise in Geographic Information Systems (GIS) at Durham University as well as Town and Country Planning from the University of West England. 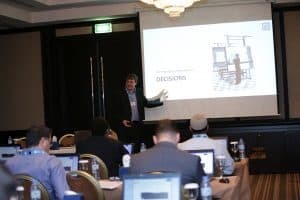 As a renowned expert in 3D urban modelling Elliot has spoken and conducted workshops at many international events on topics of planning, 3D urban modelling and geodesign. He is co-convenor of the 3D special interest group at the British Cartographic Society and also maintains a blog called GeoPlanIT which discusses CityEngine and geodesign projects. 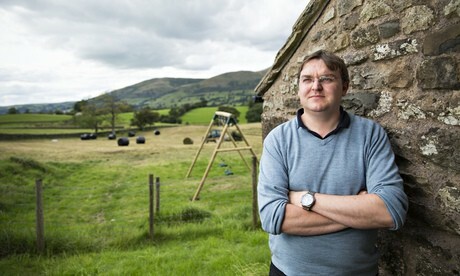 Elliot is a member of the British Cartographic Society, and an active member of the Sedbergh Chamber of Commerce. He has a personal blog called GeoPlanIT.